A huge amount of effort is currently being committed to developing autonomous cars, one of the first and most profitable applications for these will be as driverless taxis. At AutoRD we are developing the technology required for motorcycle autonomy. We plan to be the first to offer the world a motorcycle based riderless taxi. 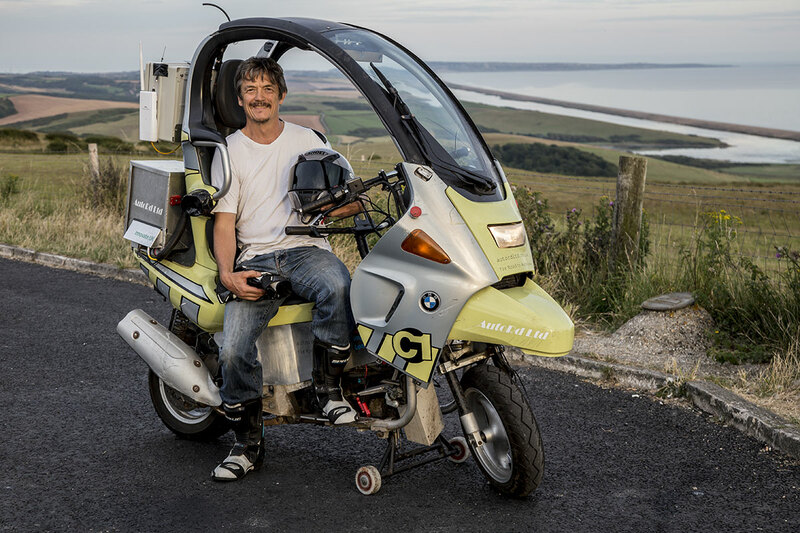 Motorcycle dominated cities will require riderless taxis; we plan to be the leading developer of these. The technology developed for riderless taxis will also be applicable to human controlled motorcycles, making them faster, safer, and easier to control; this advanced technology will enable radical advances in motorcycle design. We plan to license our technology to motorcycle constructors who wish to do this. If there is sufficient consumer demand to justify it, we may also build a limited production run of the special motorcycle we are constructing to demonstrate this technology. Right now we are seeking further funding to continue and accelerate our development. We plan to leverage private investment by winning further match funding in the forthcoming Innovate UK Connected and Autonomous Vehicle Funding Competition, building upon our success and experience from earlier competitions. We will utilize investor funds directly for support 30% of our R&D activities, government match funding will cover the other 70%. By doing this, and engaging with 100% Government Funded Academic Partners in the project we will achieve a ratio of approximately 6:1 between effective R&D spend and invested funds. Our R&D spend will see us expand the in-house engineering team and develop our first prototype riderless taxi. Our partners in academia will work with us to develop the AI perception and decision-making engine that will be at the heart of our vehicle’s autonomy system, and we will conduct a large-scale data gathering exercise to provide the data that will be used to train the AI. This will take us, in two years, to a motorcycle-based taxi that can be demonstrated on city streets. 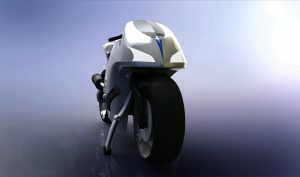 Along the way, we will complete our current project: a hyper-dynamic ARAS demonstrator motorcycle. Of course, we know this is a massive task but this challenging project is exciting, motivating and inspirational. We know from our previous achievements that with the right team there are no limits to what can be accomplished. We have already had offers from people who want to be involved in the project because it excites them too, hence our decision to seek Crowdfunding and open the doors to those wanting to get involved. We, as AutoRD, have already developed, and demonstrated, the foundation technology to allow a motorcycle to drive without a rider. The wider automotive industry and academia have been focussing on cars. Now we plan to take the car focussed technical solutions and adapt them for motorcycle use, developing our own motorcycle focussed AI solution. In doing this we will generate further world-leading application expertise and gather data that will be immensely valuable to riderless taxi operators such as Uber (who in 2016 acquired self-driving truck start-up Otto for $680M for such a purpose). If you are working in the field of AI, robotics or computer science, and are as crazy about motorcycles and tough challenges as the AutoRD team are, then please contact us and get involved in the project. You will be part of something that is truly ground-breaking, be part of the future. We will reward you with exciting opportunities to actually be part of the development. If you are looking for a unique project to back then please join in our Crowdfunding. For early, qualifying, investors we will be offering an SEIS investment option. Once this is fully subscribed we will offer EIS. If you’d just like to support us in a small (but vital) way and so help us on our journey and watch it unfold – then in exchange for your donation we will reward you with some cool stuff and acknowledge your place in helping us make history.